NewsLab will support TEDx Amsterdam this year with the PR activities surrounding the tenth edition of the event. NewsLab advises and supports the team of TEDx both at the Event PR and at the TEDx Amsterdam Awards. NewsLab not only focuses on the media relations and content surrounding these awards, but also provides a workshop for the nominees. 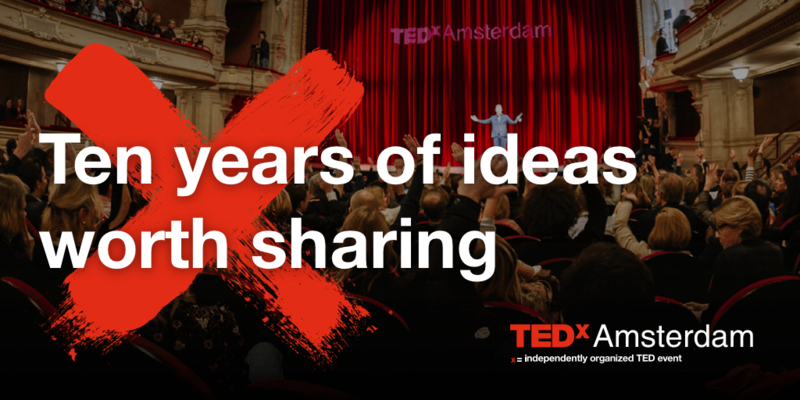 TEDx Amsterdam already exists for ten years. The Big X is celebrated on November 29, 2018 in the Stadsschouwburg. In the past ten years, TEDx Amsterdam has grown into one of the world’s leading TED events. During The Big X we look at the future of the city of Amsterdam and beyond. Once again this year inspiring thinkers, doers and dreamers enter the stage to inspire the public under the guise “Ideas worth spreading”. 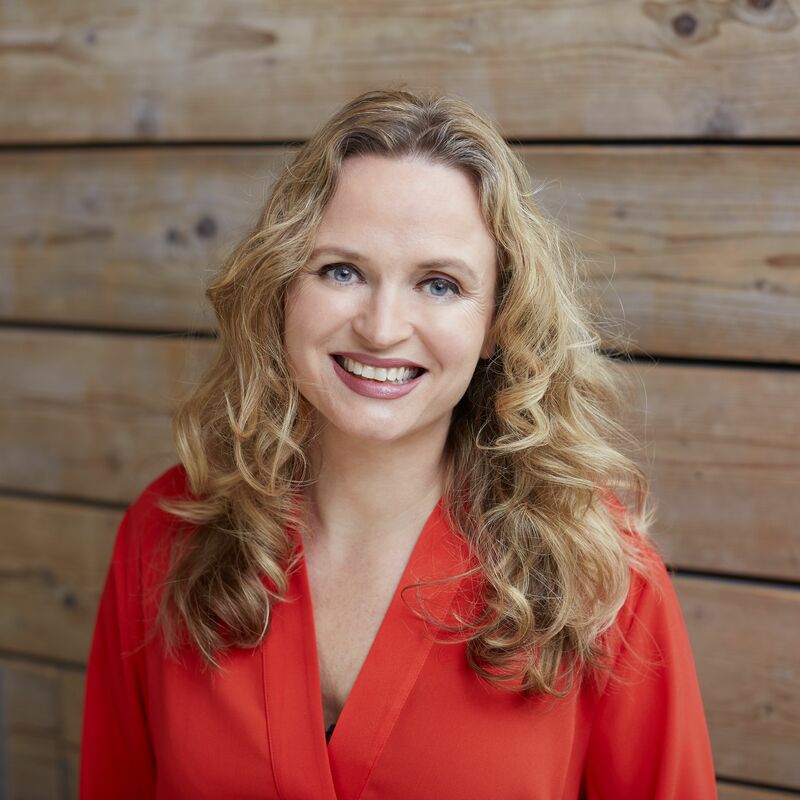 “As an Amsterdam PR agency, we are happy to contribute to the visibility of one of the most inspiring events in the city. We look forward to being part of the TEDx community. An inspiring group of people from different backgrounds who all work together with one common goal: making ideas and stories visible that are worthwhile to spread. Something that we, as NewsLab, do for our customers on a daily base. We look forward to experiencing and sharing this inspiration, “said Talitha Dirkzwager, Managing Director at Newslab. The program and the line-up are shared at a later time. Ticket sales have just started via www.tedxamsterdam.nl.